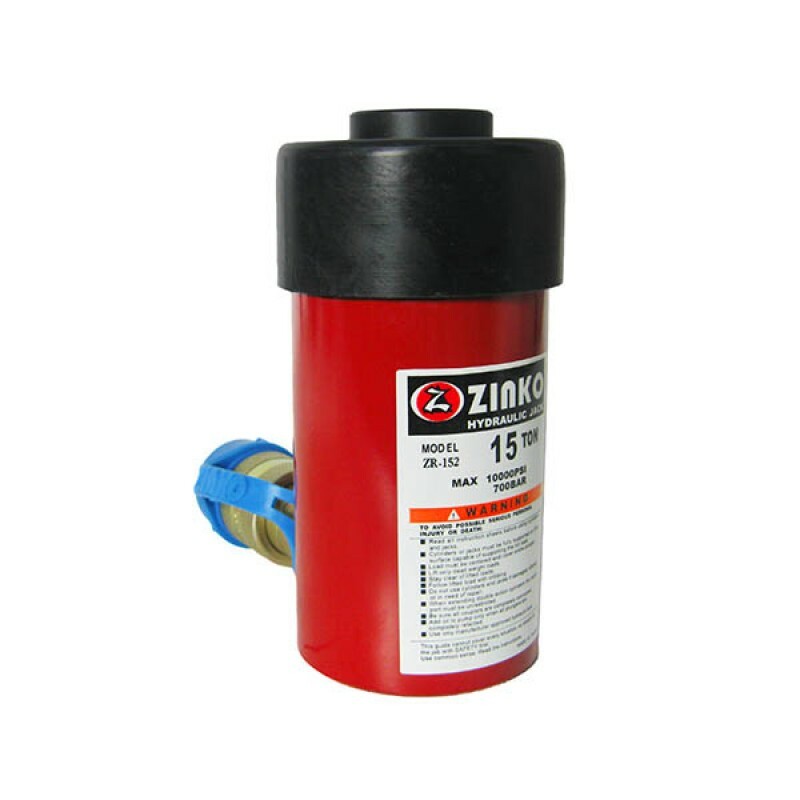 The 15 Ton 2" stroke hydraulic Cylinders of our store are designed for use in a variety of applications where lifting, pushing, bending or holding may be required. Ideal for use in shop, agricultural, automotive/truck service, and construction maintenance. 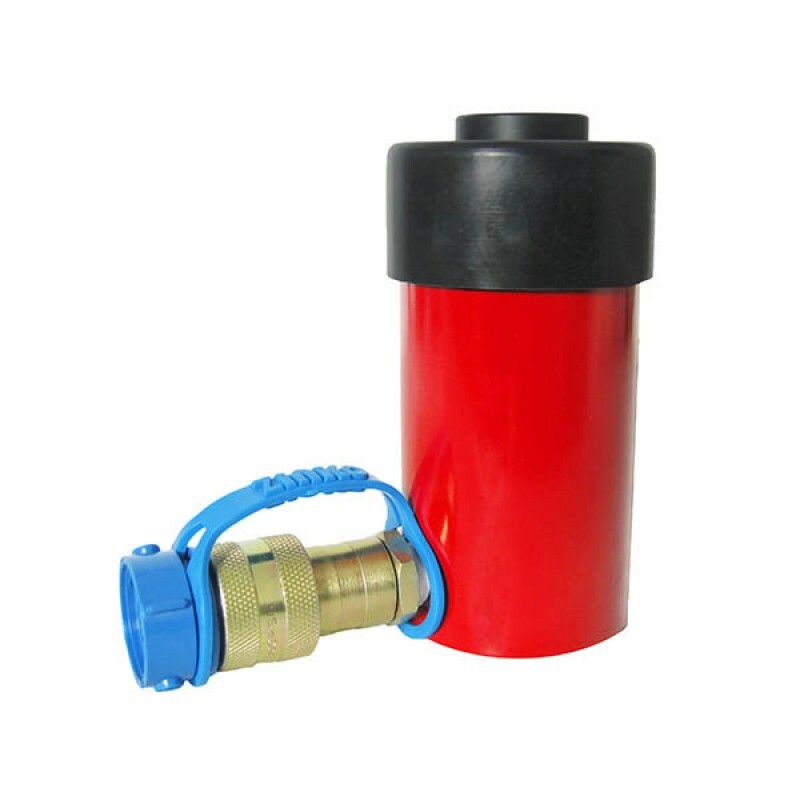 These industrial quality, general purpose cylinders are designed for use in a variety of applications where lifting, pushing, bending, or holding may be required. Ideal for use in shop, agricultural, automotive/truck service and construction maintenance.